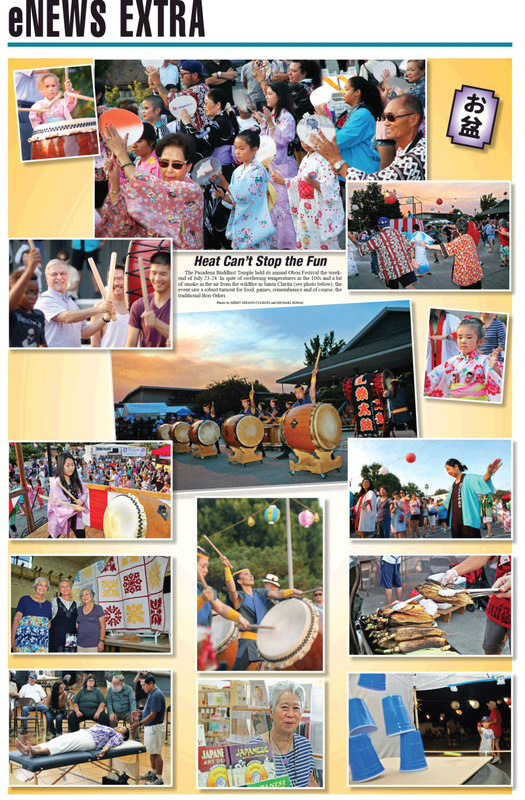 Thank you to everyone for making our 2016 Obon a great success! This is the eNews Extra from the Rafu Shimpo online page. If you have not signed up for a subscription with the Rafu Shimpo, please consider supporting our local JA newspaper! Many thanks to the Bruins for all their work at our Obon, they really did a wonderful job helping us all with manpower. We had lots of dancers...and our visitors this year included the Mayor of Pasadena, Terry Tornek, and his wife, Maria. Retired Rimban George Matsubayashi came both days! And Rimban Briones (LA Betsuin), Rev. Patty Usuki (SFVHBT), Rev. Fumiaki Usuki (WLA BT) and Rev. Miyoshi (West Covina Buddhist Temple) all came to our obon! ​If you took photos, please share them with us! We have included some of the photos on the next page. 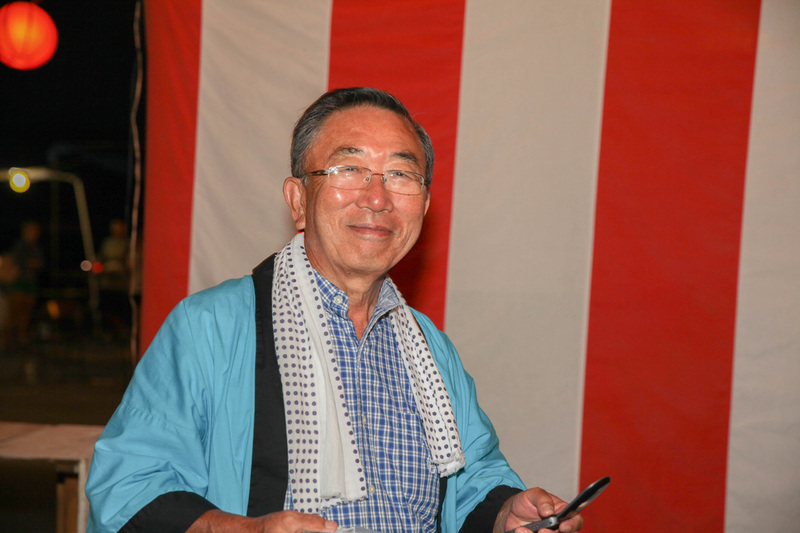 On a sad note, we lost one of most enthusiastic Obon Festival dancers, Ed "Fuzzy" Fujimoto this past week. Fuzzy was one of the most enthusiastic about the dancing and we all missed his presence this past year. He was always fun to be around and always had a smile on his face! The last few years, he made the rounds to every Obon festival and wore his Pasadena happi coat...he was a wonderful representative of Pasadena Buddhist Temple! He truly lived the "Gathering of Joy" and danced just for the enjoyment of dancing!